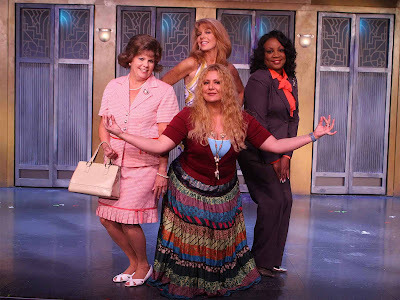 Bergen Performing Arts Center located at 30 North Van Brunt Street in Englewood, New Jersey presents Menopause The Musical-Thursday, March 30, 2017 at 8PM. Now celebrating 14 years of female empowerment through hilarious musical comedy, Menopause The Musical® has evolved as a "grassroots" movement of women who deal with life adjustments after 40 by embracing each other and the road ahead. The hilarious musical has entertained audiences across the country in more than 450 U.S. cities, nearly 300 international cities and a total of 15 countries.